The Private Capital Markets Association of Canada (PCMA) proudly presents the latest Winter Awards issue of the Private Capital Markets magazine. 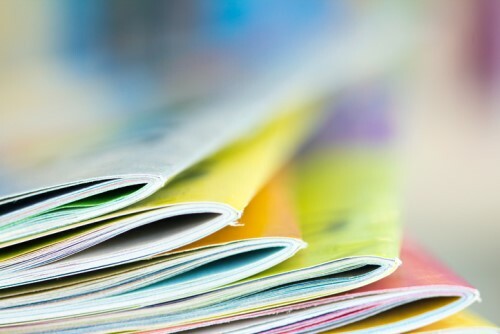 Formerly the Exempt Market Update magazine, the publication provides information and analysis on regulatory changes, compliance challenges and best practices. It also gives insight into deal structures, financial reporting, as well as legal, accounting and other issues. Each edition features in-depth articles by professionals engaged in Canada's private capital markets. The latest issue features the recipients of the 2017 PCMA Private Capital Markets Awards. It also focuses the spotlight on two distinguished PCMA members - Jillian Banister and Susan Ho. Check out the latest issue via this link. To see previous issues, click here.